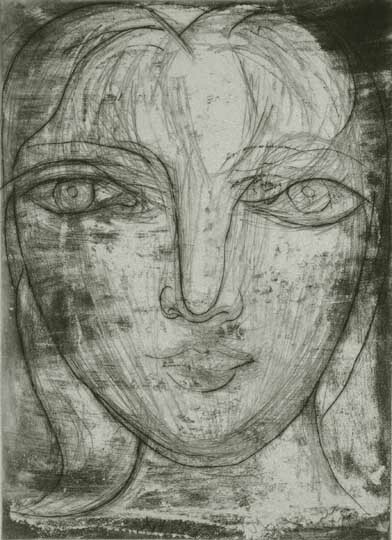 Established in 1974, John Szoke specializes in works on paper of Modern and Contemporary Masters with an emphasis on Pablo Picasso and Edvard Munch. For almost 40 years, the gallery has continually worked with dealers, collectors and museums, in the US and abroad, building collections and exhibiting artists of international acclaim. Additionally, the gallery has published catalogues raisonné for the artists Janet Fish, Jeanette Pasin Sloan, Richard Haas and, most recently, Will Barnet. John Szoke is a member of the International Fine Print Dealers Association. John Szoke is located on the third floor of The New York Gallery Building, 24 West 57th Street (between Fifth and Sixth Avenues), in New York City. Our hours are Tuesday through Saturday, 10am-6pm, and by appointment.